We all are in this together! With a combined effort, we can make a positive impact on our planet and on the people and other species that we share it with. The “Community” section of our wiki is about cooperative practices, such as creating and characterizing BioBrick Parts for the Registry, contributing to standardization of methods by taking part in the Interlab Study and collaboration with other iGEM teams. What is unique to iGEM, collaborations can also focus on human practices and other collaborative efforts that benefit the community, as is the case with many of our collaborations. We all do better when we work together. Before going to the Giant Jamboree in Boston we attended two iGEM conferences: Nordic iGEM Conference (NiC) in Copenhagen (Denmark) 9.-11.6.2017 and European iGEM Meetup in Delft (the Netherlands) 7.-8.7.2017. Both conferences proved to be very useful in preparing for the actual Jamboree, making contacts and especially in familiarizing ourselves with countless other projects! As a bonus, we were given a few very interesting lectures on current research topics and on science journalism. At the Nordic iGEM Conference the program included a presentation by one of the previous year’s iGEM teams (Cosmo crops) with a Q&A session, three workshops mostly focusing on ethics, feedback and communicating science to the outside world, as well as networking and a Boston-style PowerPoint presentation to the judges and the audience. Feedback from the presentation and our idea helped to shape our project to its final form, while we also gained some valuable experience on presenting. We even got a special mention from the judges for having a clear and visually appealing presentation! 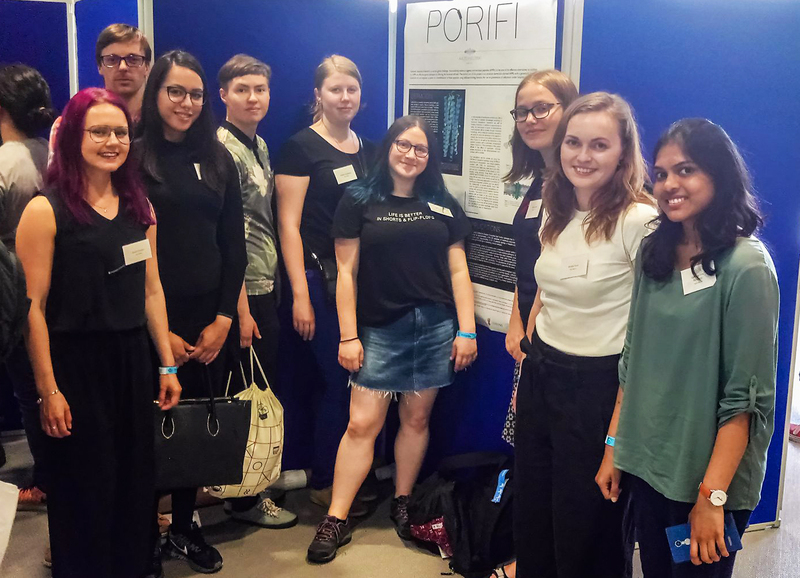 There was no PowerPoint presentation during European iGEM Meetup, but instead a poster session. We had prepared our own poster and had a chance to present it to the other teams and get their input to our project while practicing presenting a scientific poster. We had a chance to listen to presentations by Cees Dekker, Denis Murphy and Dirk Stemerding, who surely gave us a lot to think about, regarding the current state of the art and ethical questions. 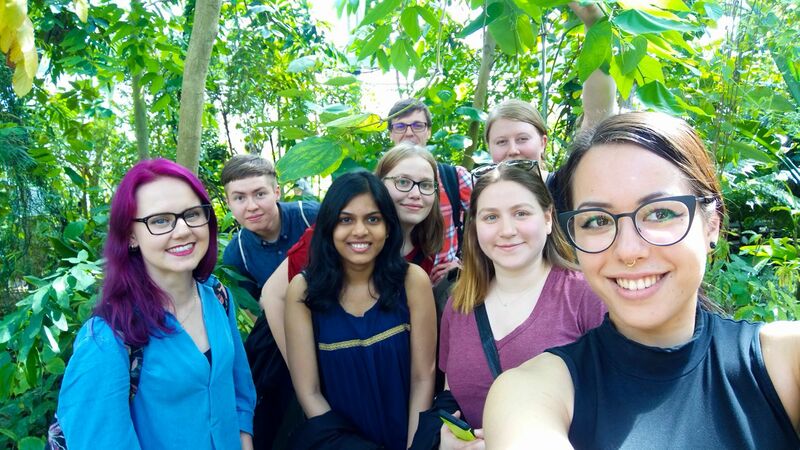 Nevertheless, the most important outcome from both of these conferences were the people we met and befriended with while discussing synthetic biology, iGEM and saving the world in general.